Farmer Aubrey Fletcher of Purdy, Missouri, grew up on a dairy farm and married into a dairy family. Fletcher knew the work was tough, she grew up milking cows every day. After college she and her husband wanted to return to his family farm, but it wasn’t making financial sense. The Fletchers started Edgewood Creamery outside of Springfield, Missouri, last August. They recently opened a storefront on the farm selling their milk and cheese. Between the new business, milkings, feedings, and fixing things that need to get fixed, there is a lot to do. “There’s always something to be done on the farm. And very rarely my house gets clean,” Fletcher says laughing. Aubrey Fletcher is one of thousands of women stepping out of the shadows of the male-dominated farm world to take more leadership roles on the farm. In the past 15 years the fraction of women who are taking the lead has nearly tripled to about 15 percent of all U.S. farms. Nearly one-third of farms in this country are run by couples working together. The cows at Fletcher's Edgewood Creamery are curious animals. These grass-fed cows will produce about 4 million pounds of milk per year. The daily grind of agricultural work can make it hard for farmers to get off the farm, Bluel says. Edgewood Creamery is expecting 300 calves in the next year. The young ones learn to be fed with a bottle. In the next few months she’ll program sessions about everything from calf-raising to stress management. Suzanne Hogan is a reporter and producer at KCUR 89.3. You can reach her at hogansm@kcur.org. 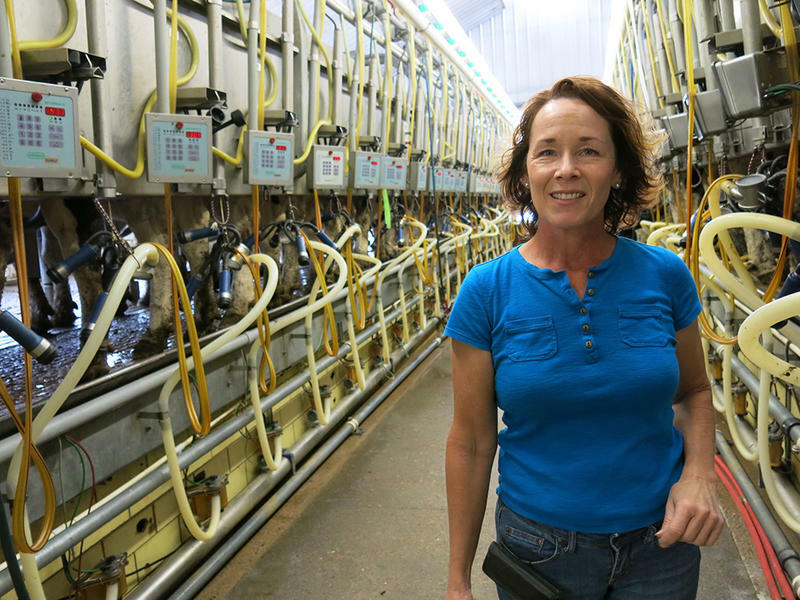 When farmer Sondra Pierce had her first child, she decided to forgo daycare. “Soon as I had my son, because I had my son very early, I would put his car seat in the tractor and he would ride with me,” Pierce says. During harvest on her sugar beet farm in rural Boulder County, Colo., she’d buckle him up in the seat right next to her. When you think of cheese, you might think Wisconsin's got the market covered, but a few local cheese producers say Kansas City has something special too. Weston's Green Dirt Farm exclusively makes sheep's milk cheese and is one of only a few sheep dairies in the country to make its own cheese. 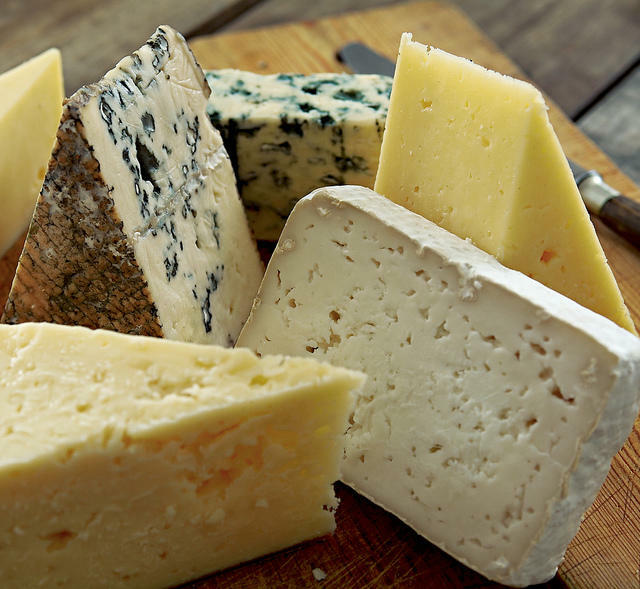 Cheese made from different milks-- cow, goat and sheep--have different tastes. Sheep's milk cheese, for instance, can have a nutty flavor. 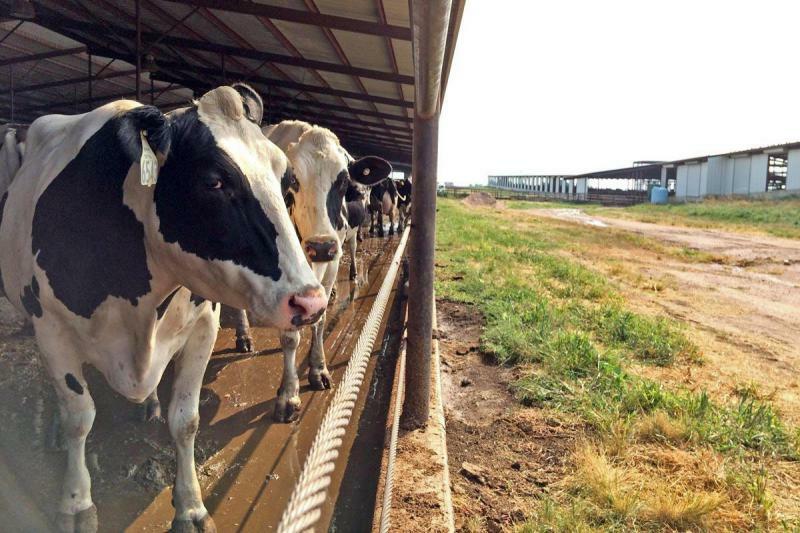 As drought, feed costs, and urban development wear on West Coast milk producers, states like Nebraska, Kansas and Iowa are pitching themselves as a dairy heaven. Even in California, the nation’s No. 1 dairy state, many dairy farmers are listening. 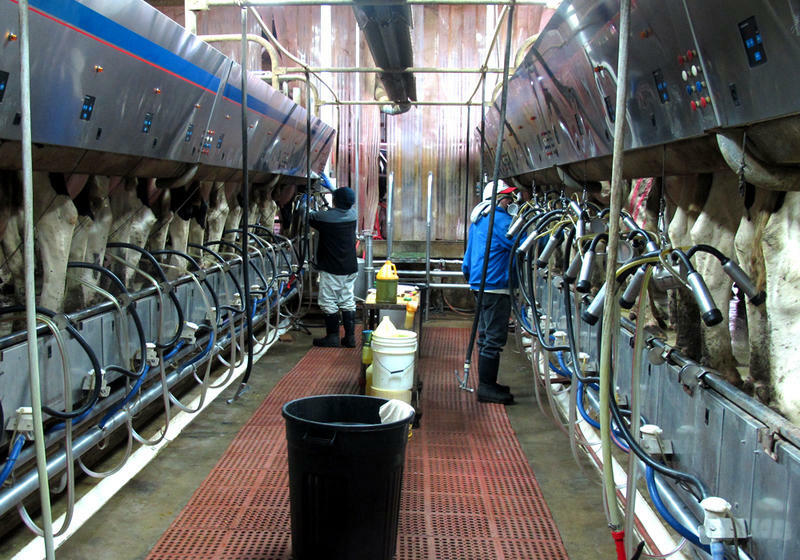 For the Midwest, an influx of dairies isn’t just about milk. It’s about pumping dollars into the rural economy.